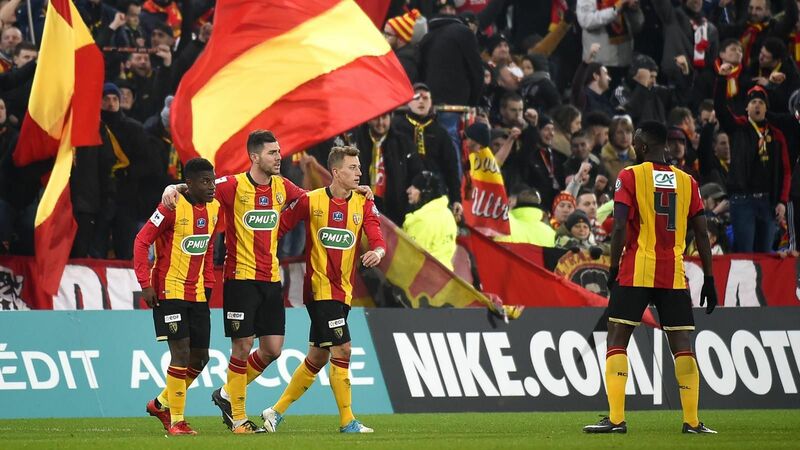 Châteauroux wants to stay while Lens is fighting for a place in play-offs. Châteauroux must look behind now. With 33 points, the Berrichons are only 4 points ahead of the first relegation, Nancy. The fault, in particular, to his last bad results. Beaten by Troyes (1-0) then by the Paris FC at home (0-1), they were looked for only one point on the lawn of Ajaccio (1-1). For its part, Lens clings to the 5th place, qualifier for the play-offs but marks the pace lately. If the Sang et Or won against Auxerre (2-0), they were beaten on Gazélec Ajaccio’s pitch before the international break (1-0). Monday, they could not do better than a draw on their lawn against Le Havre. The potential holder Boukari, is still injured just like the substitute striker Yamga. The old Guingampais Mandanne, he will be back from suspension. In Lens, executives or holders Radovanovic, Madri, Kyei, Tarhat and the little used Sagnan are still in the infirmary. Winter rookie Fortes, often a central defender, will return after serving his suspension match against Le Havre. Chateauroux: Pillot – Alhadur, Conde, Mbone, Operi – Leroy, Bourillon, Barthelme, Sangante – Chouaref, Tounkara. 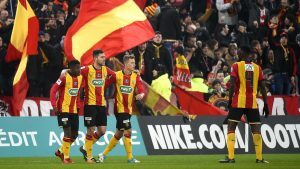 Lens: Leca – Centonze, Fortes, Fortes, Haïdara – Gillet, Doucouré – Bensarki, Mesloub, Chouiar – Gomis. In the first leg, Châteauroux came to win on the lawn of Bollaert (0-1).